While you are waiting on someone to Invest in you, your business or your destiny/purpose, you’ve missed out on so much. 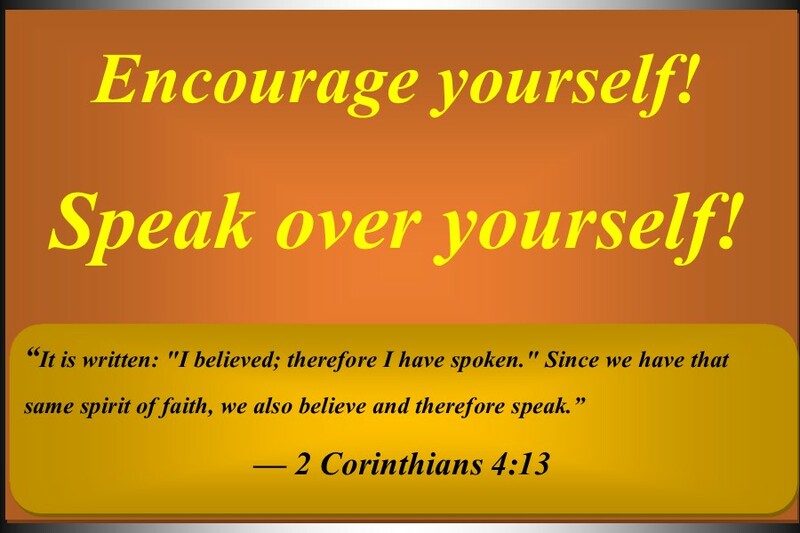 While you’re waiting on someone to encourage you, you could have encouraged yourself by now. While you are waiting on Sunday to show up, to be prayed for, you could have prayed for yourself. The point is … Stop waiting on someone to do the things you can do yourself. I was looking at a memory from a few years ago on Facebook and it was during the time I was struggling spiritually. I knew it was because I was dodging God’s call but I had told myself that I needed to wait on my uncle (who is my pastor) to use me and my gifts. And while I waited, I was suffering. Suffering to the point where I was even questioning my spirituality. But then one day, I got tired and I surrendered to God. And it was then things started to change. I no longer waited on someone to bless my house, I do it myself. I don’t wait on anyone to encourage me, I do it myself. I don’t wait for someone to pray for me and my family, I do it daily. And whether you believe it or not, I pray for all of you who are connected to me. Not because you asked but because I don’t have to wait until you’re in need. Beloved, you too can speak your own healing. You don’t have to wait until something is prophesied in your life, to know that you are blessed; speak over your own life. Keep waiting for someone else to send the devil, who is tormenting your home, back to hell; you better cast it out with your own mouth. Please understand, I am in no way diminishing the power of those who pray for, encourage, prophesy and uplift because we all need them but sometimes, you need to help yourself. Every chance you get you ought to be speaking blessings over your life, protection over your house, encouragement over your children, increase in your finances, healing over your body, forgiveness over your enemies and love for everybody. You don’t need me to tell you that you’re blessed, that’s evident by the fact you woke up. And please, stop walking with your head down. When you aren’t aware of your surroundings, things/people can catch you off guard. Why do you think the enemy is able to slip into your home, on the backs of your children or your spouse unnoticed? Chile, I don’t even bow my head to pray. It’s not that I have something against it but I pray walking around the house, in my bedroom, in the car, at my desk at work, the bathroom … you get the point. And, bowing our heads isn’t a requirement to pray anyway, for it says in Matthew 6:6, “But when you pray, go into your room, close the door and pray to your Father, who is unseen. Then your Father, who sees what is done in secret, will reward you.” And if you don’t get anything, take this with you; hold your head up and walk in the fullness of the Lord while speaking greatness over your life. Start by remembering whose you are and the blessedness of being His child.